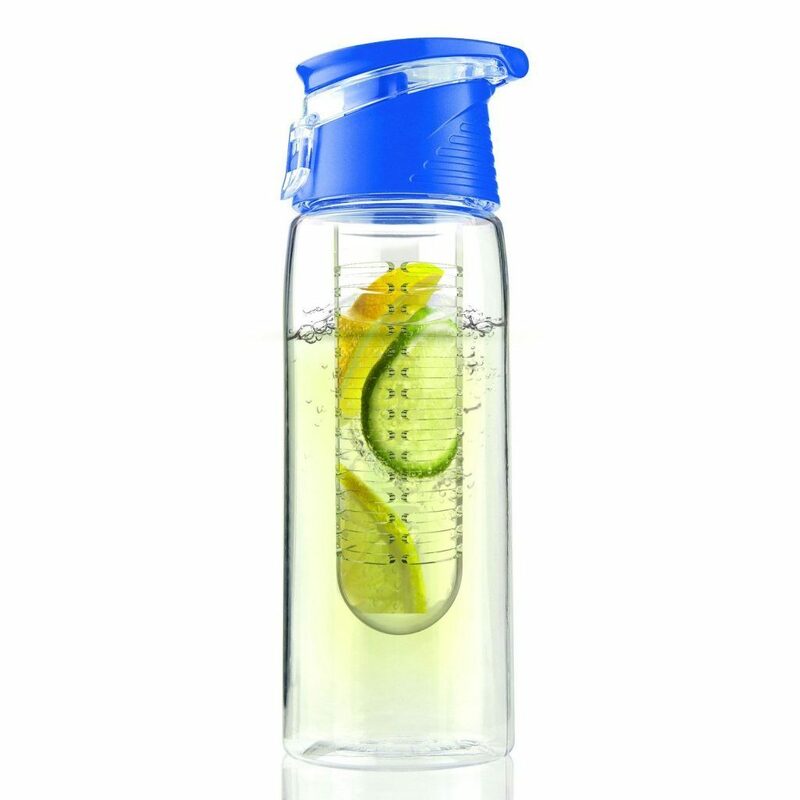 Asobu Pure Flavour 2 Go Water Bottle Just $10.31 + FREE Shipping with Prime! You are here: Home / Great Deals / Amazon Deals / Asobu Pure Flavour 2 Go Water Bottle Just $10.31 + FREE Shipping with Prime! If drinking more water is on your agenda this year, head over to Amazon and get the Asobu Pure Flavour 2 Go Water Bottle for just $10.31! Shipping will be FREE with Amazon Prime or an order of $35 or more.